Isibaya actress, Jessica Nkosi is the new new official Volvo Car ambassador in South Africa. Congratulations are in order for Jessica Nkosi as she’s the new official Volvo Car South Africa ambassador. 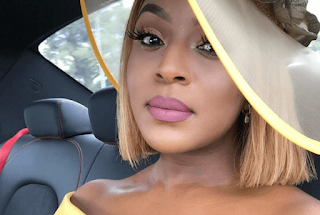 The Isibaya actress announced the news on social media by posting herself standing next to the blue Volvo SUV.